My name is: Jonathan Clarkson, thank you for checking out our site. 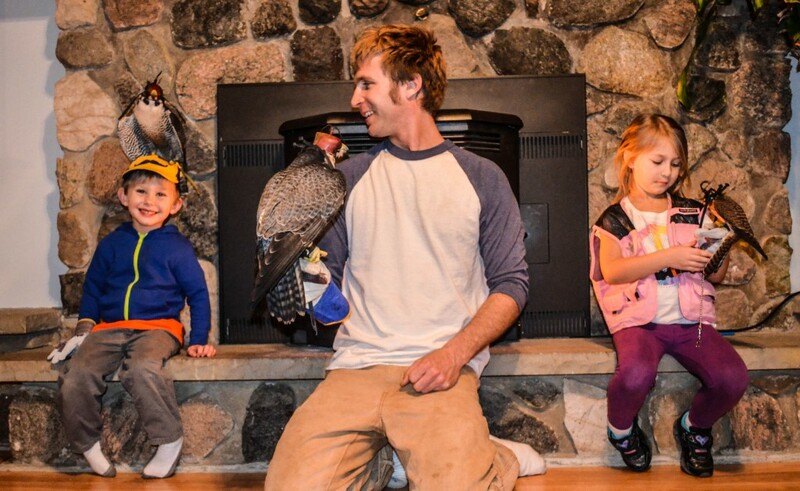 I am a master falconer and have been working with birds of prey for most of my life. After many years of practice and planning I’m pleased to present to you “American Hawkeye”. 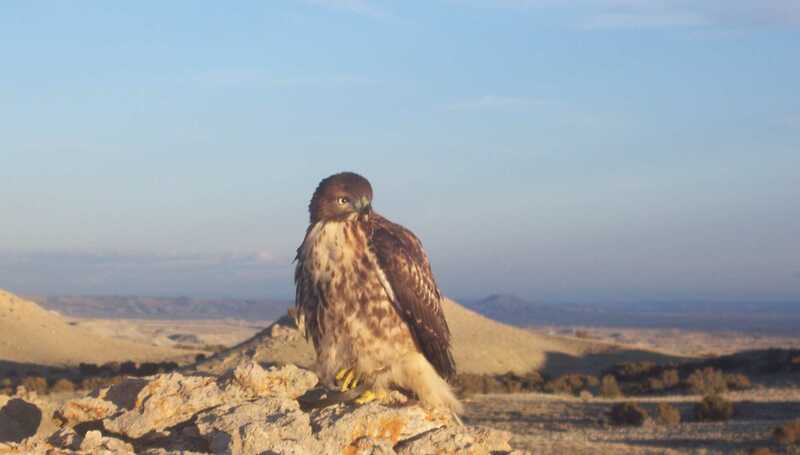 American Hawkeye is proud to share the amazing world of falconry with you. Since I can remember, nature and everything wild has been very important to me. In my family, hunting, fishing and conservation is much more than a sport or hobby, it is our way of life. My love for birds of prey is quite obvious, but I also love all species of birds- the plumage, behaviors, lifestyles, different habits, migrations, breeding rituals, just everything and anything about birds has always fascinated me. The ancient sport of falconry takes a lot of time, skill and patience to train a bird of prey to become a hunting partner. 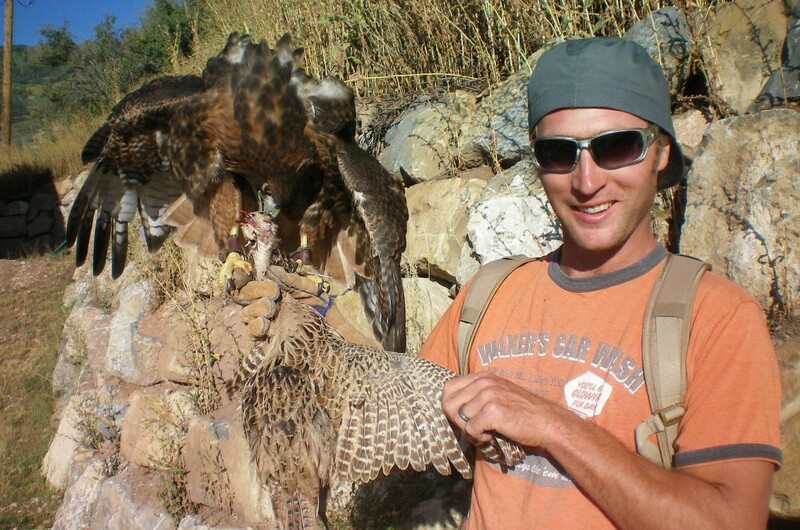 It takes many years of experience to become a skilled falconer and I believe there is always something new to learn and feel that it’s nearly impossible to claim to be an expert falconer, I certainly am not an expert and probably never will be. I am however at a point in my falconry career where I am very happy at how my birds are performing. I have developed my own special routines and training methods and feel that this is working well for the birds and I. 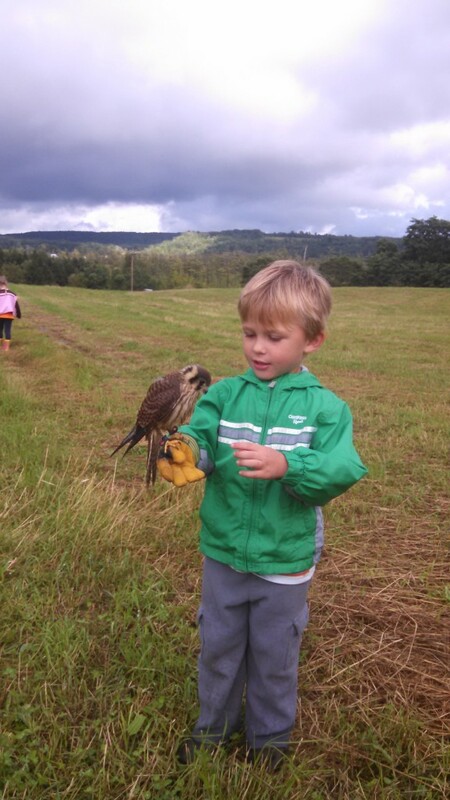 Please join American Hawkeye at any of our events to learn more about falconry, ornithology and conservation. 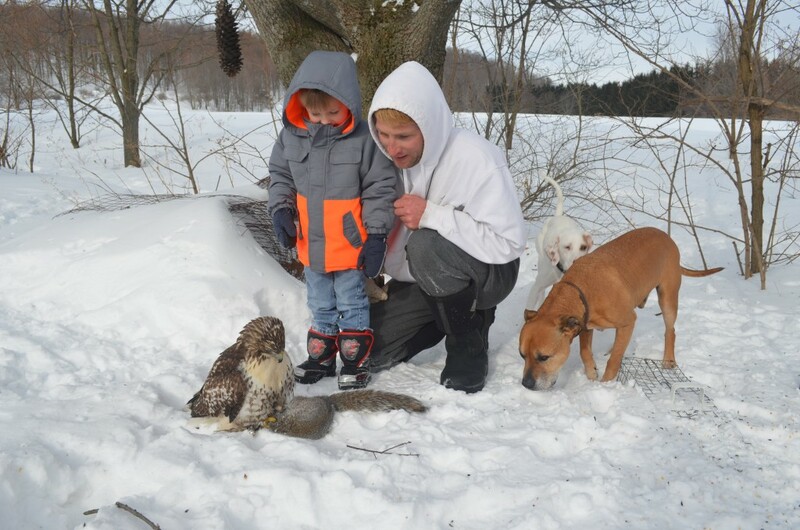 As we grow, we are hoping to make the public aware of our natural surroundings through the eyes of our birds. I hope you will find our website informative, we are constantly updating this site so please check back often to see new changes and upcoming events.